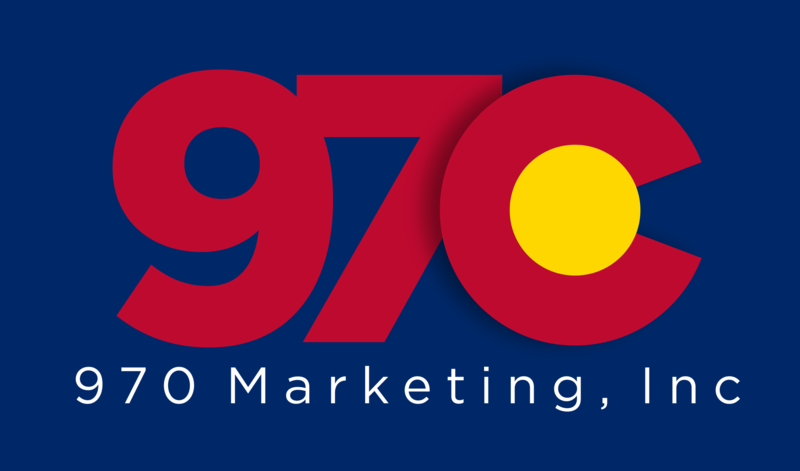 FORT COLLINS, Colo., July 5, 2018	(Newswire.com) - 970 Marketing, Inc, a local digital marketing agency in Fort Collins, is pleased to announce they have already shown results in a test campaign. 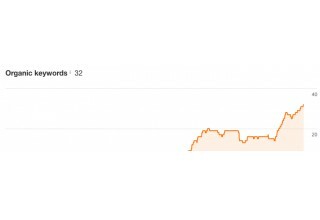 The Fort Collins Digital Marketing Agency built a plastic surgery website to show their value as a local SEO company. The results are amazing! As of today, 7/5/2018, the website ranks in the top 3 for terms like Fort Collins plastic surgery, Plastic Surgeon in Fort Collins, and is on the first page for terms like breast implant surgery, cosmetic surgery, and liposuction when searched in Fort Collins. "This is for a brand new website. Not a website that has been around for 2 years. We also don't have a location, as we obviously don't own a plastic surgery center. Imagine what we can do with a real business, with a real location. That was the point of this exercise," said CEO Marcus Hansen. 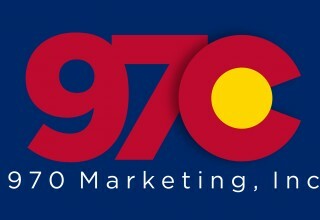 About 970 Marketing, Inc. - 970 Marketing is a local, Fort Collins-based, digital marketing agency that is bringing enterprise level service and experience to small- and medium-sized business. Our product offerings are built around driving quality traffic to a business, not just a lot of traffic. We do this by offering effective social media marketing campaigns and even hyper-targeted local TV and Radio ads.